Family Day at ICA Miami. Photo: Gesi Schilling. Explore works of art by women artists on view at ICA Miami. Join us for interactive art projects and a special guest performance celebrating women and art! Free admission with RSVP. 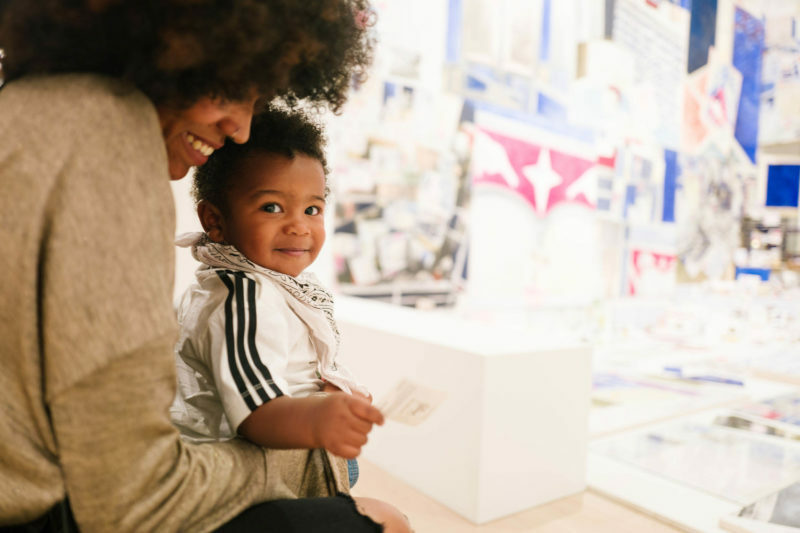 ICA Miami, in partnership with Cultural Services of the French Embassy and the Tout-Monde Festival 2019, presents a special Tout-Monde Kids presentation of “Tiféfé and the Conch” with musician, creole storyteller and children’s author Nathalie Lezin. 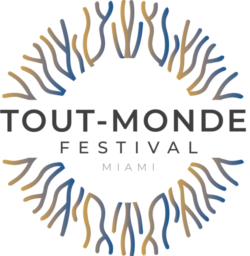 The Tout-Monde Festival is a celebration dedicated to promoting continental and diasporic Caribbean contemporary artists from the visual and performing arts. The Tout-Monde Festival aims to deconstruct stereotypes and unite territories, cultures, and individuals with different roots in one “All-World” in the spirit of the father of the concept of the “Tout-Monde,” the Martinican poet, philosopher and author Edouard Glissant (1928-2011).